US citizens do not need a visa for tourist or business travel to this country. A valid US Passport, with at least 6 months remaining validity, is required. Pursuant to the Government’s Decision, starting with 22 July 2014, the Republic of Croatia applies the Decision No 565/2014/EU. 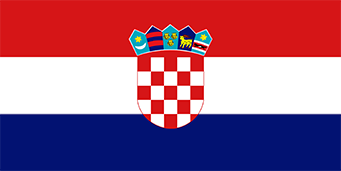 All aliens who are holders of valid Schengen documents, as well as national visas and residence permits of Bulgaria, Cyprus, and Romania do not require an additional (Croatian) visa for Croatia. A valid, signed passport. The passport must have at least 6 months remaining after the completion of your stay in Croatia, and contain at least one blank visa page. Company letter of financial guarantee, explaining the purpose of the trip, reference to be visited in Croatia, or an invitation from your host organization in Croatia.